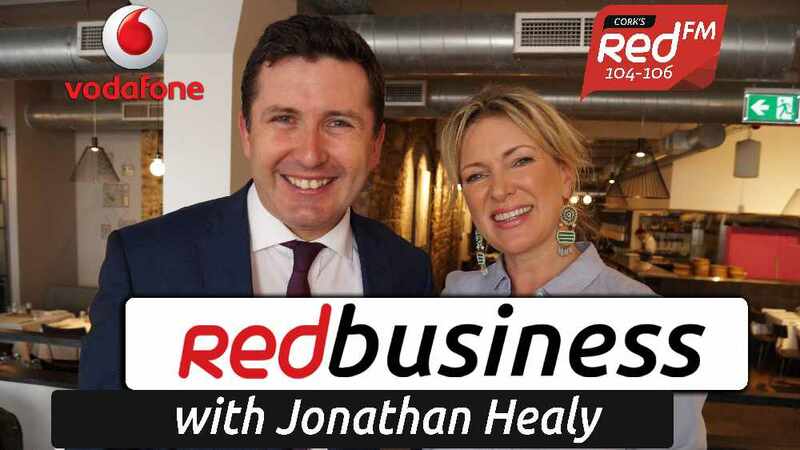 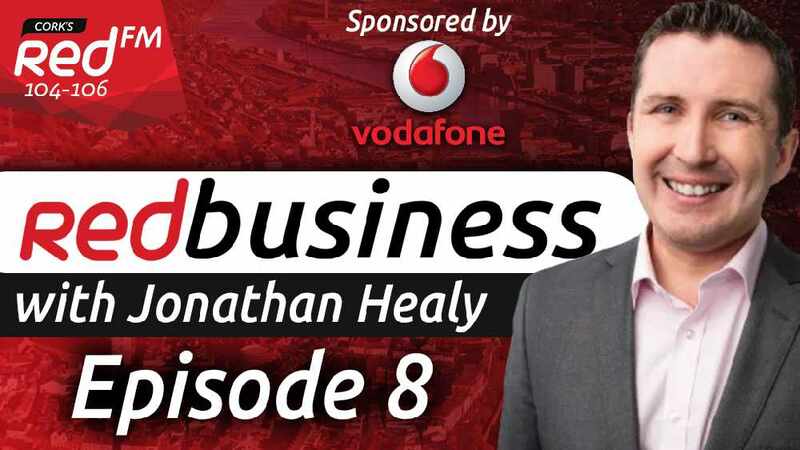 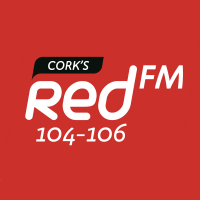 Jonathan Healy hosts Cork's first dedicated business show highlighting the best there is to offer in Cork businesses, start ups and personalities. 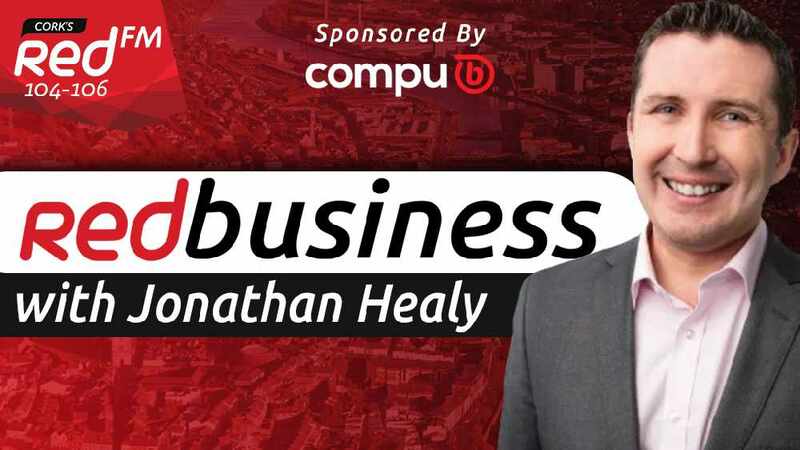 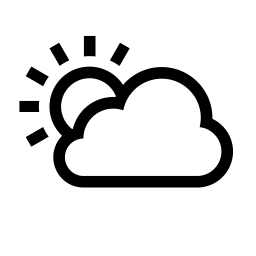 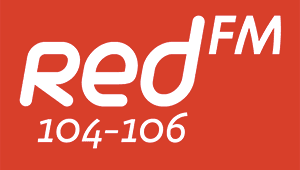 RedBusiness is brought to you by Compu B. You can sign up to receive weekly podcast links direct to your inbox right here!